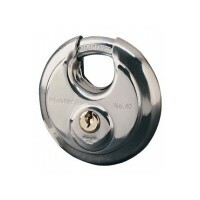 When you need to lock up your valuable possessions, security padlocks is one of the best ways to do so. 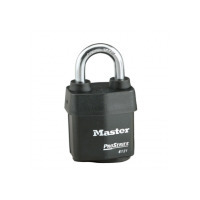 Padlocks are extremely versatile and they can be used to lock up everything from sheds to storage containers to vehicles to motorbikes and much more. 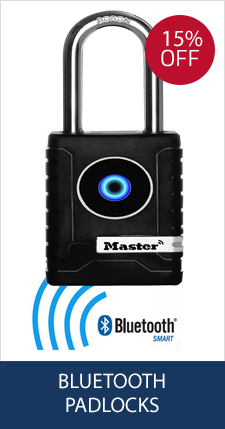 In order to keep your padlock as secure as possible, it should be made of a high quality material and it should be weather, corrosion and rust-resistant. 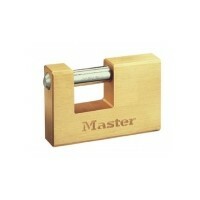 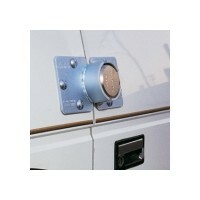 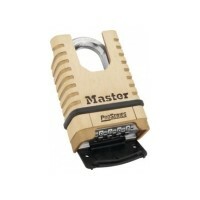 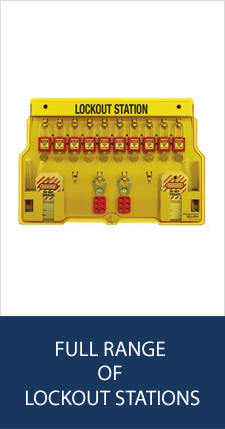 We carry a range of high security padlocks from Masterlock and Abus leading suppliers. 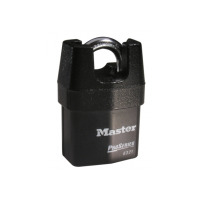 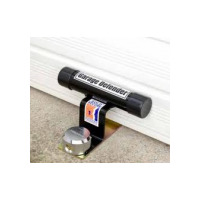 These padlocks are designed with the utmost security in mind, ensuring that your valuable possessions will be locked up tight and kept safe from theft and vandalism.